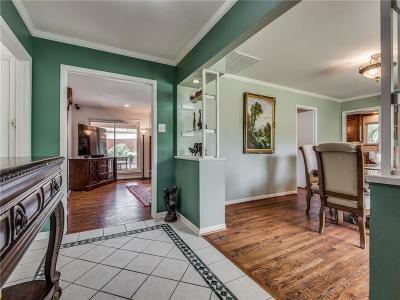 Updated and expanded home with open floorplan in one of the most desirable areas off of Midway Road. 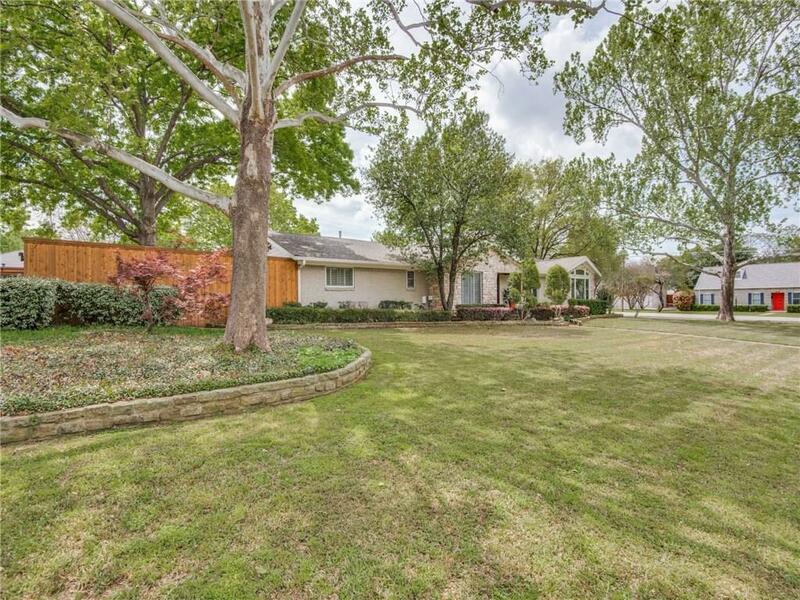 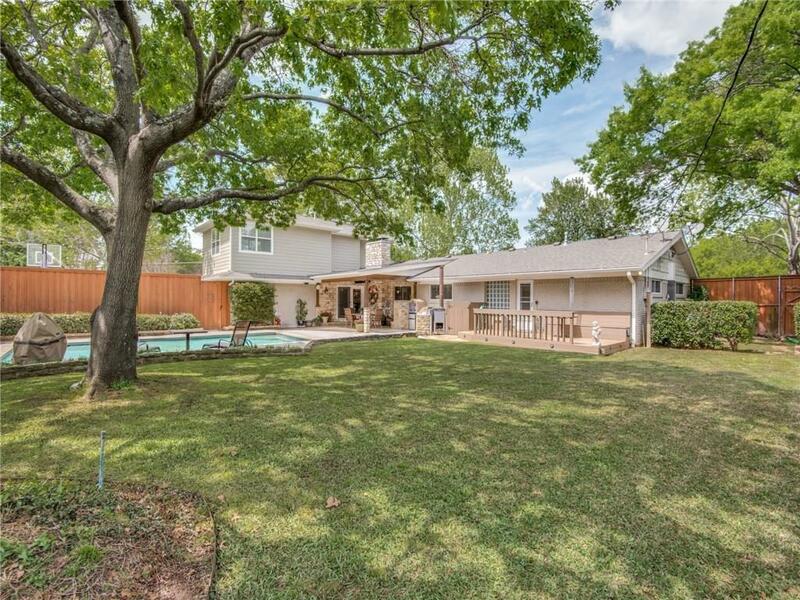 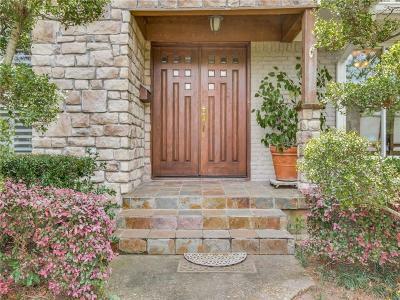 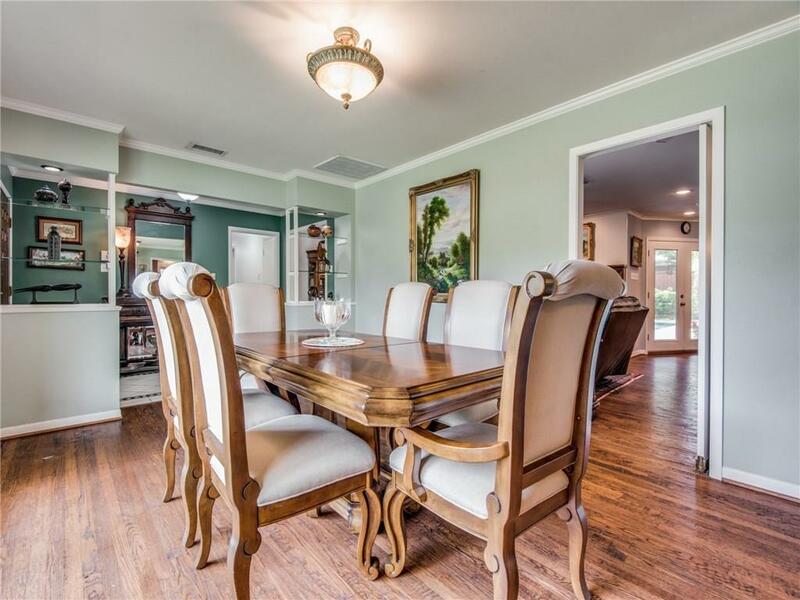 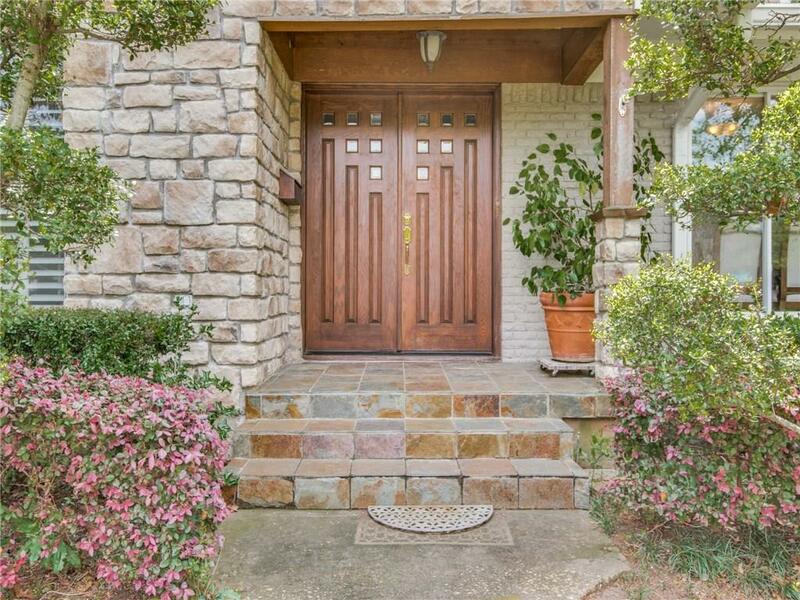 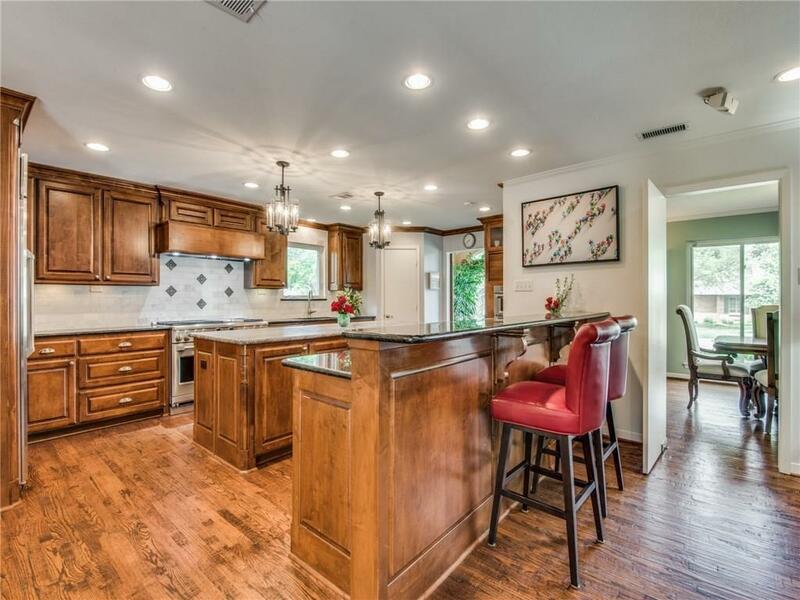 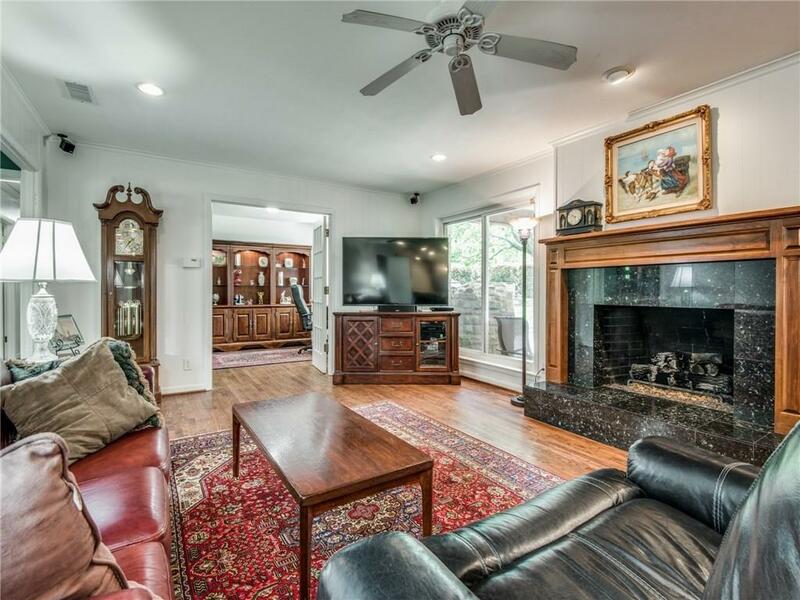 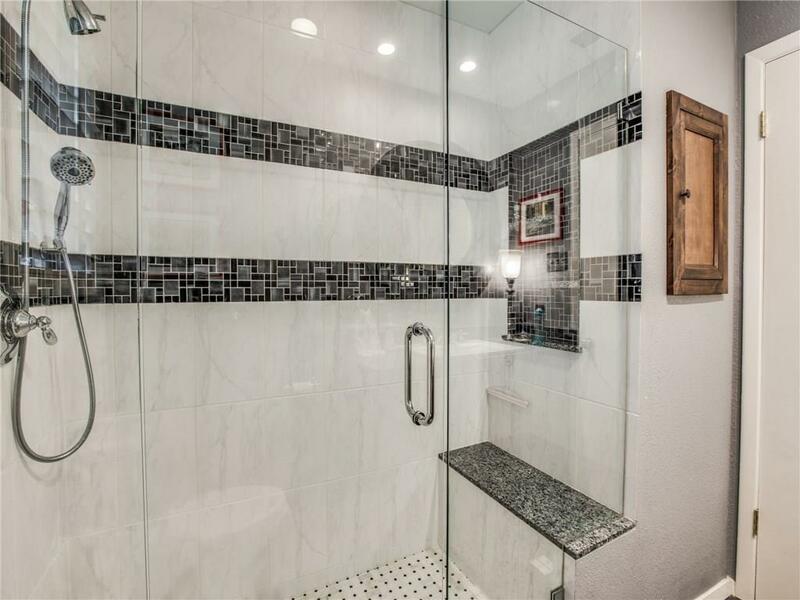 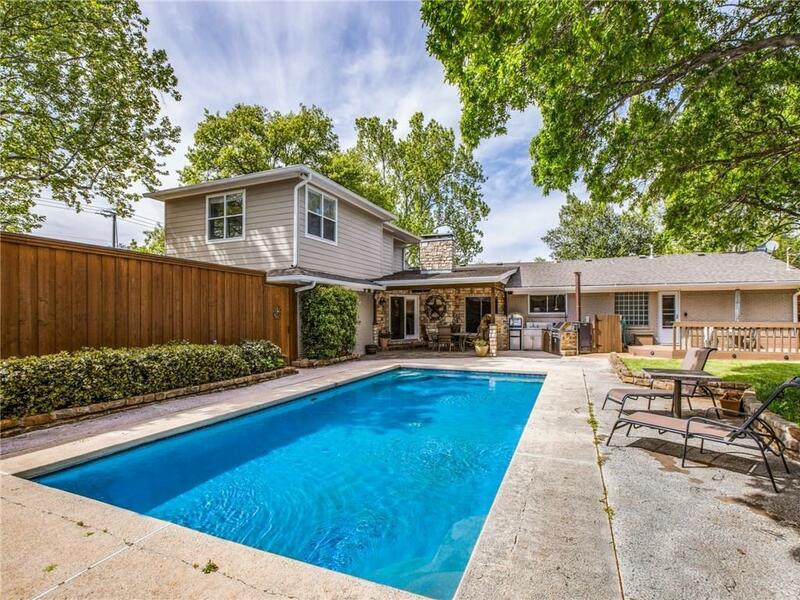 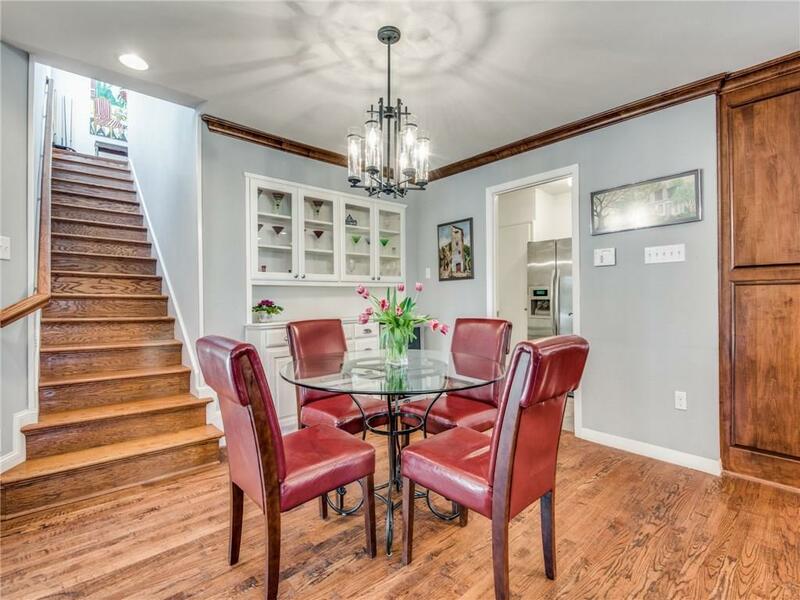 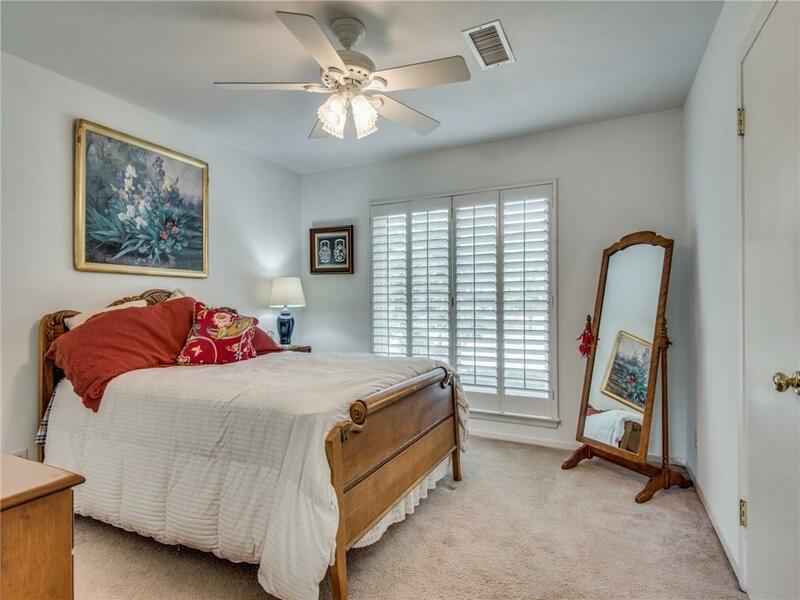 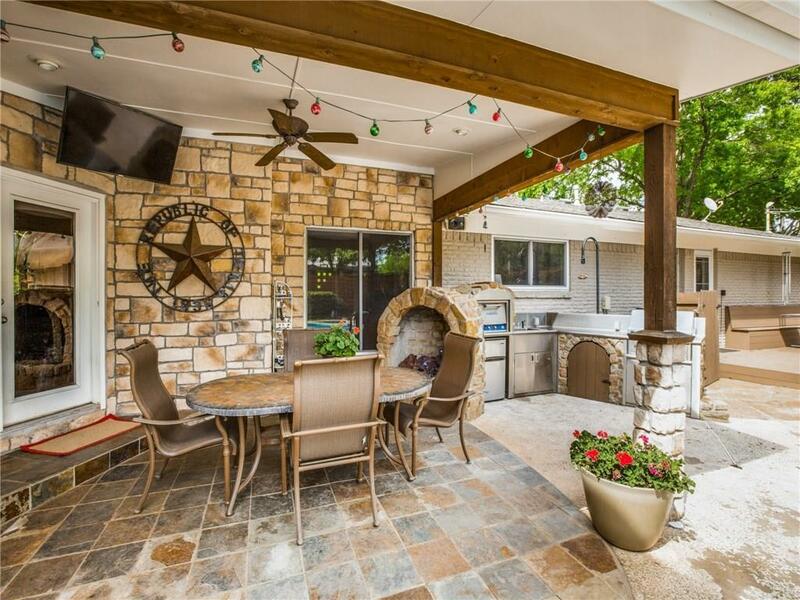 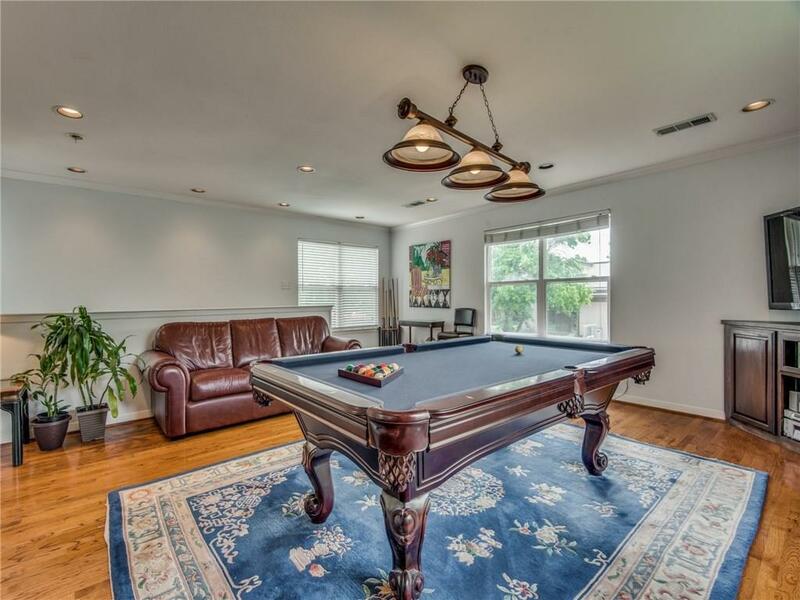 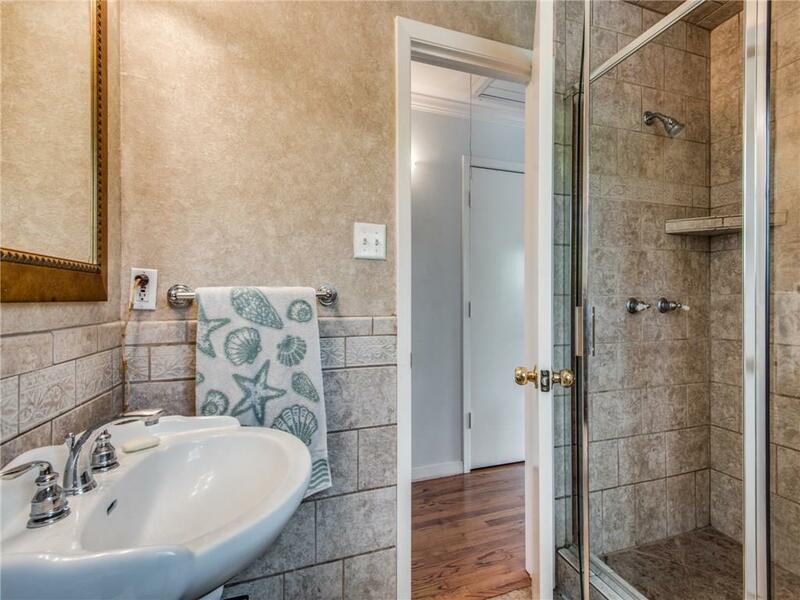 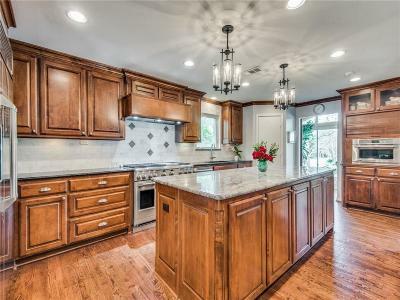 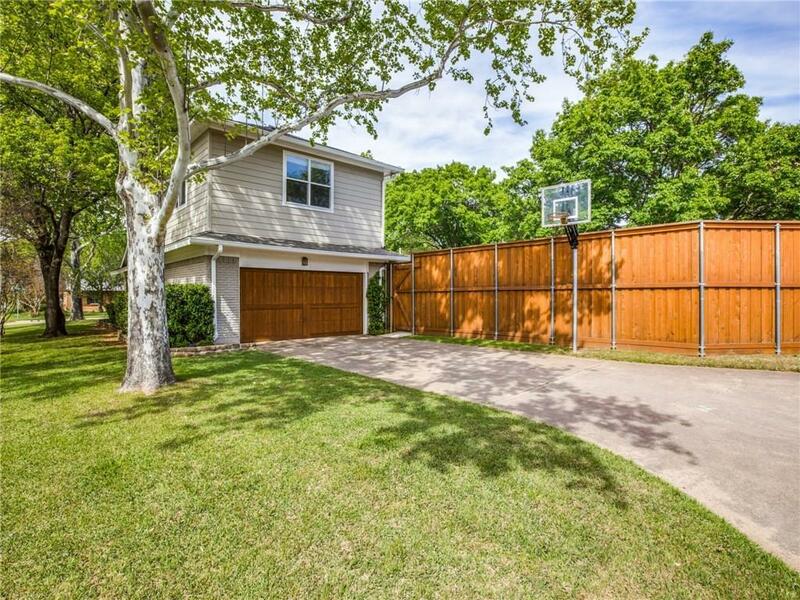 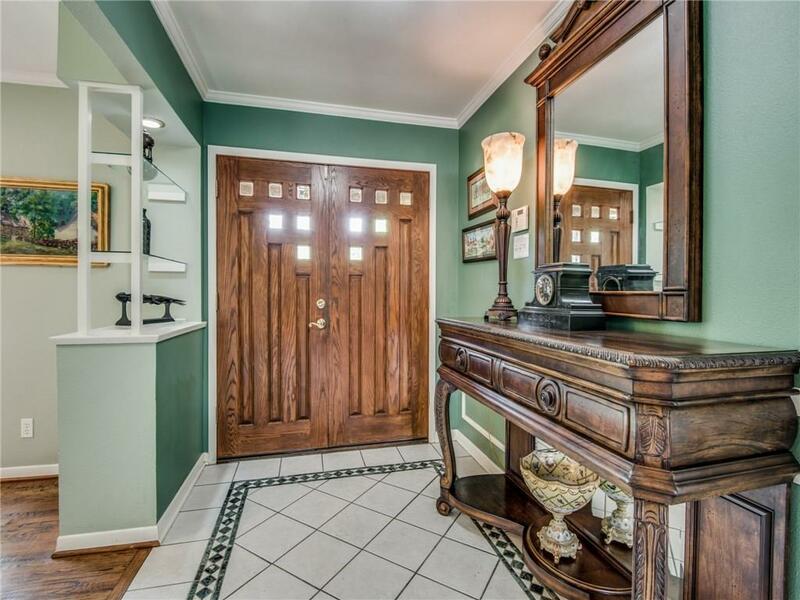 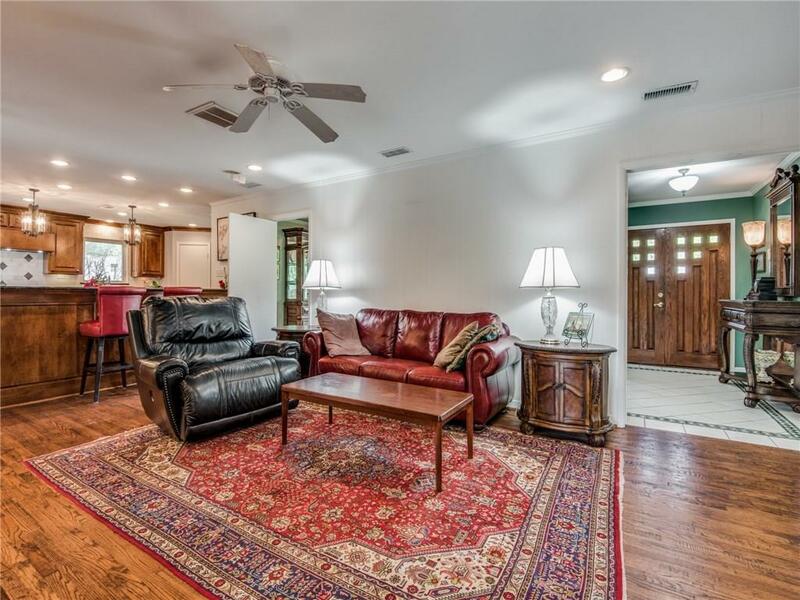 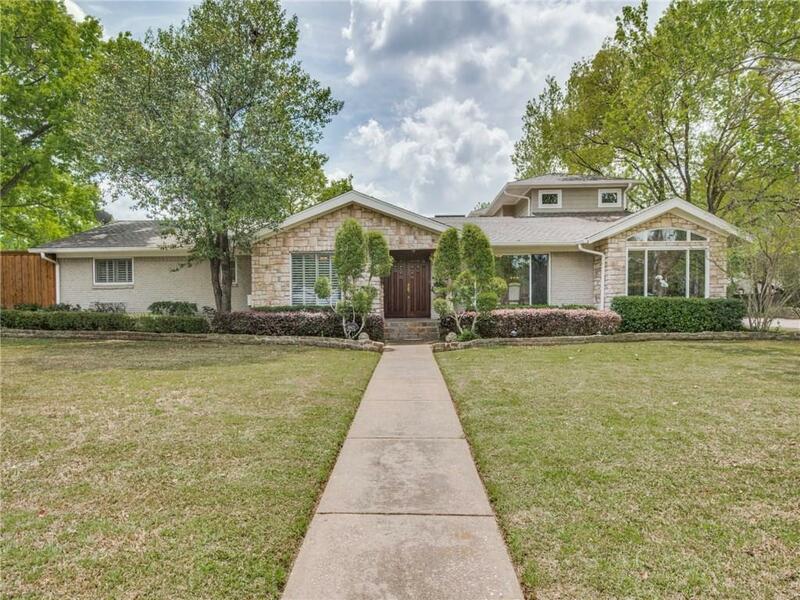 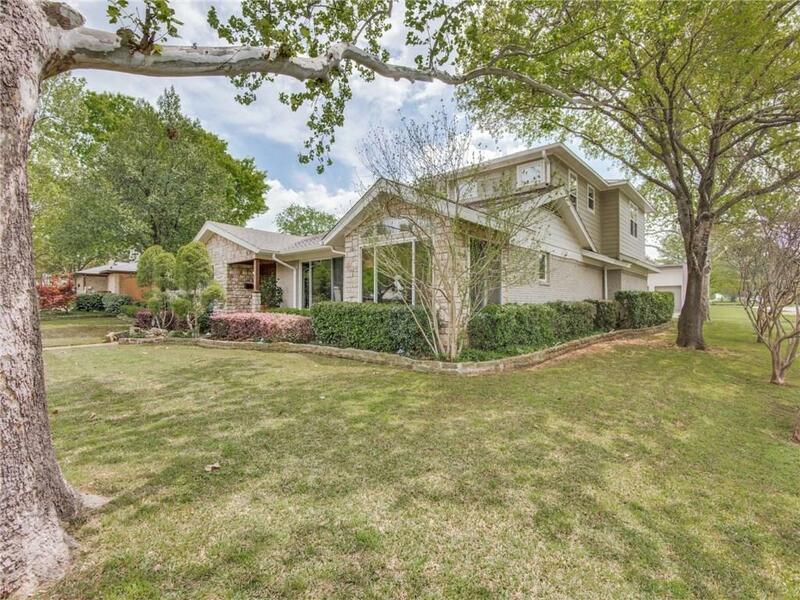 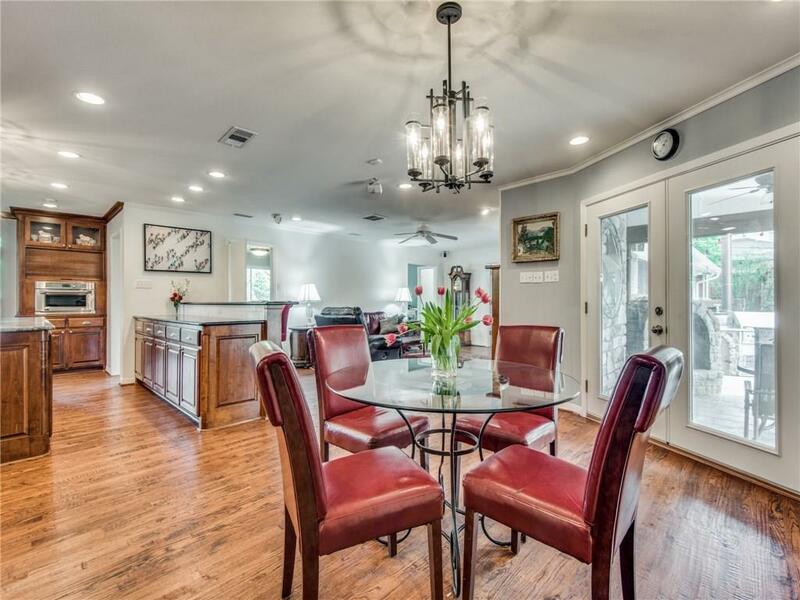 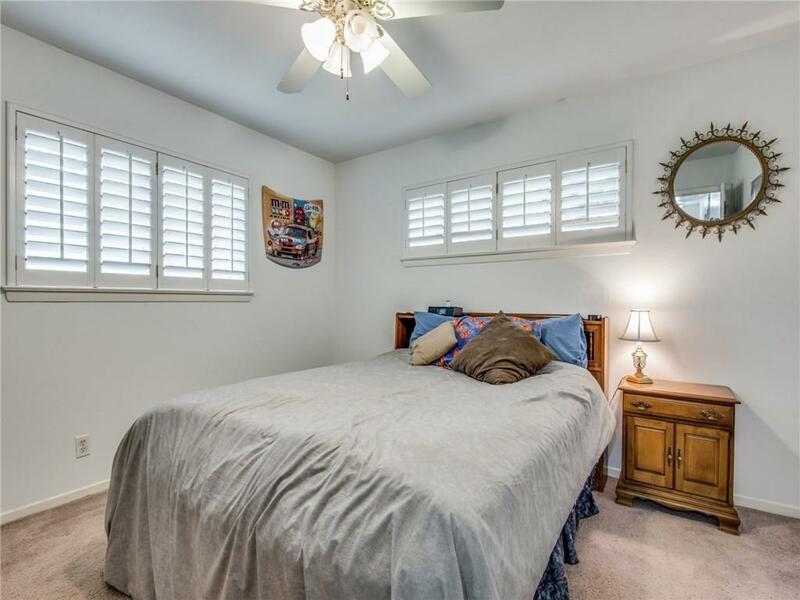 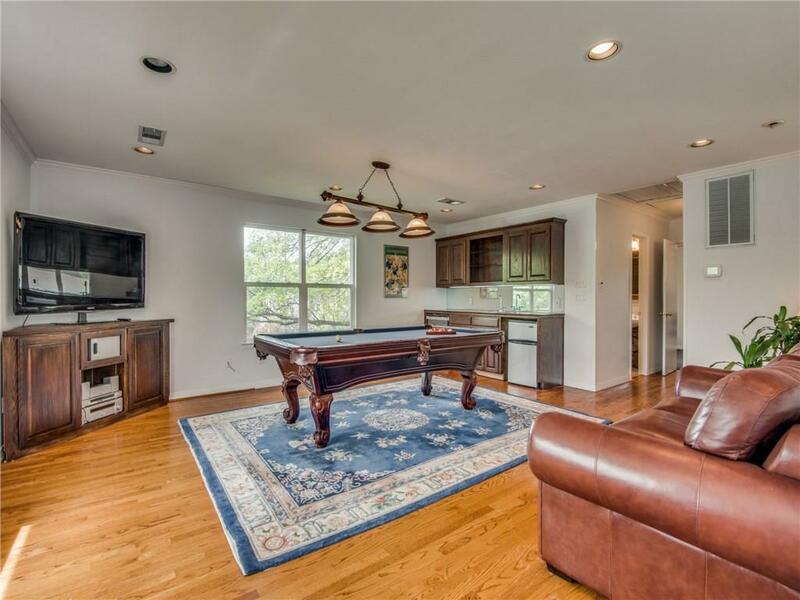 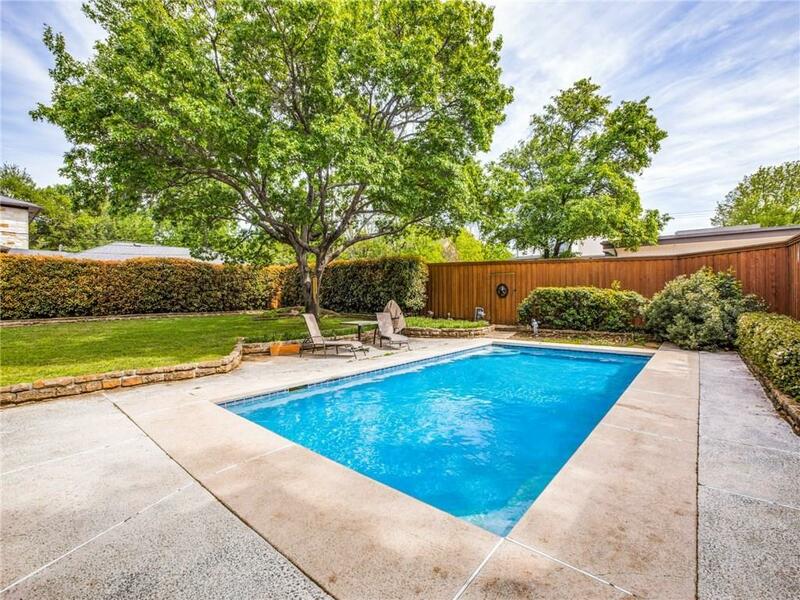 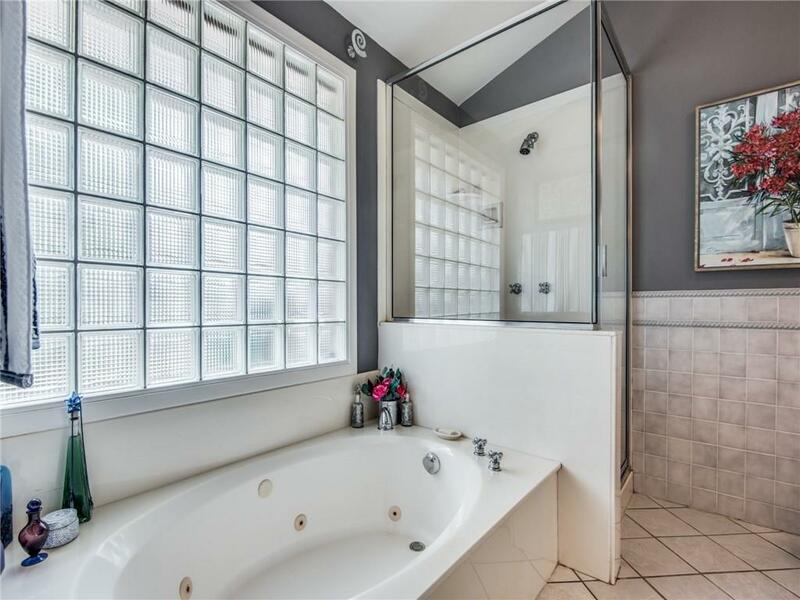 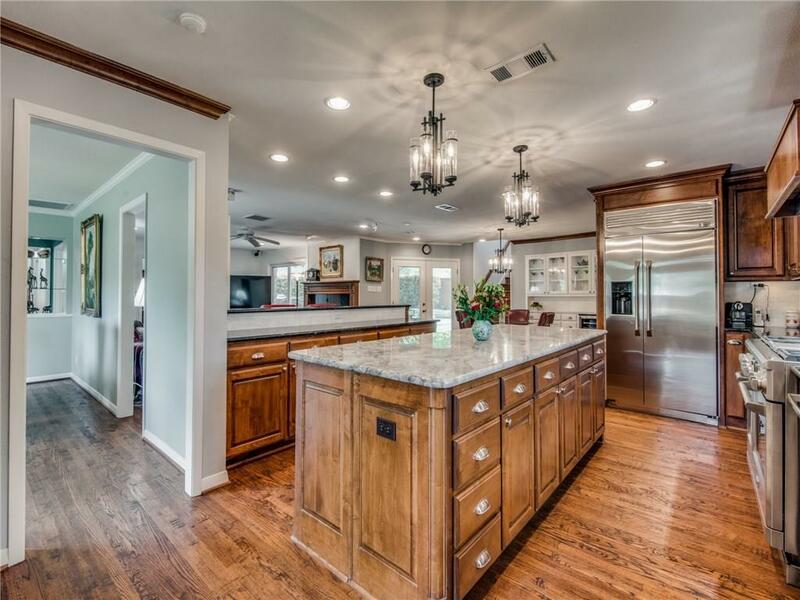 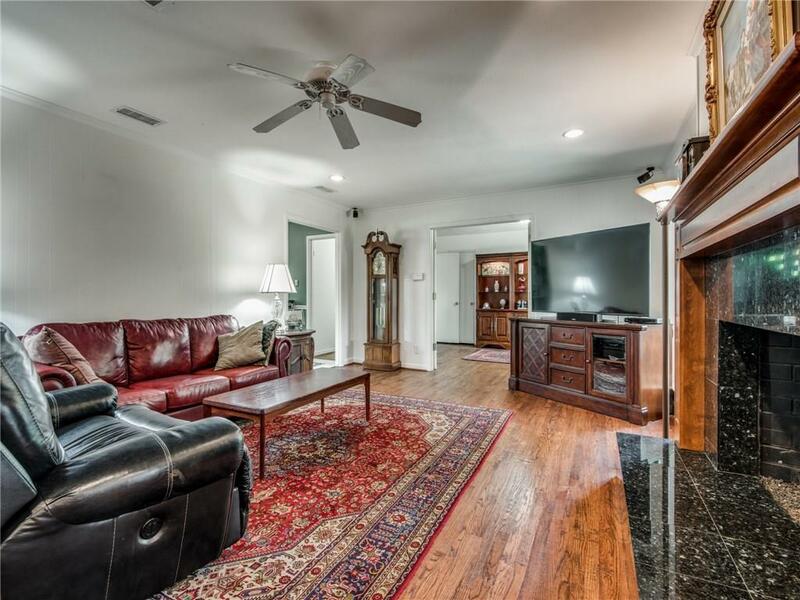 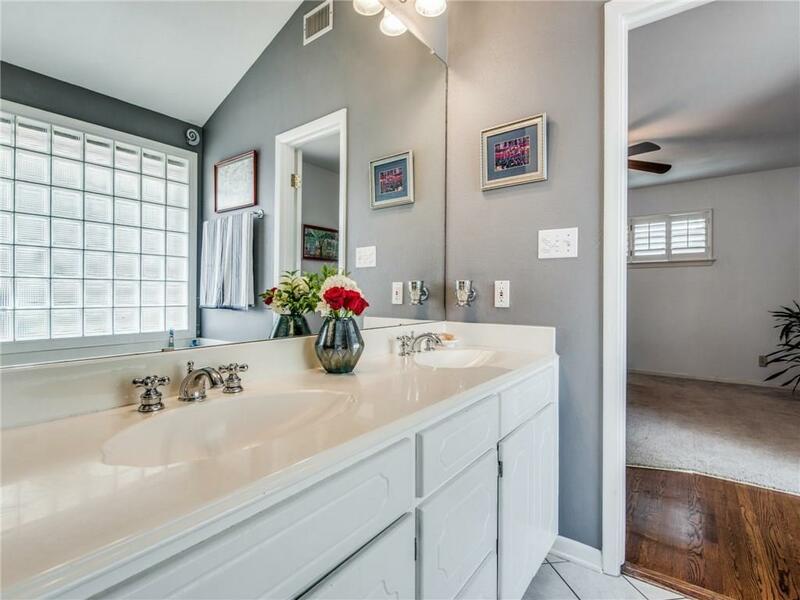 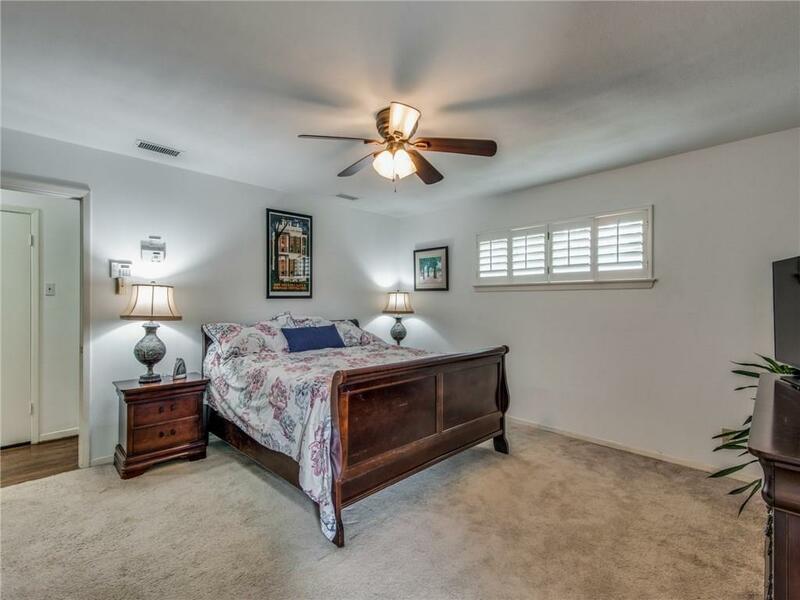 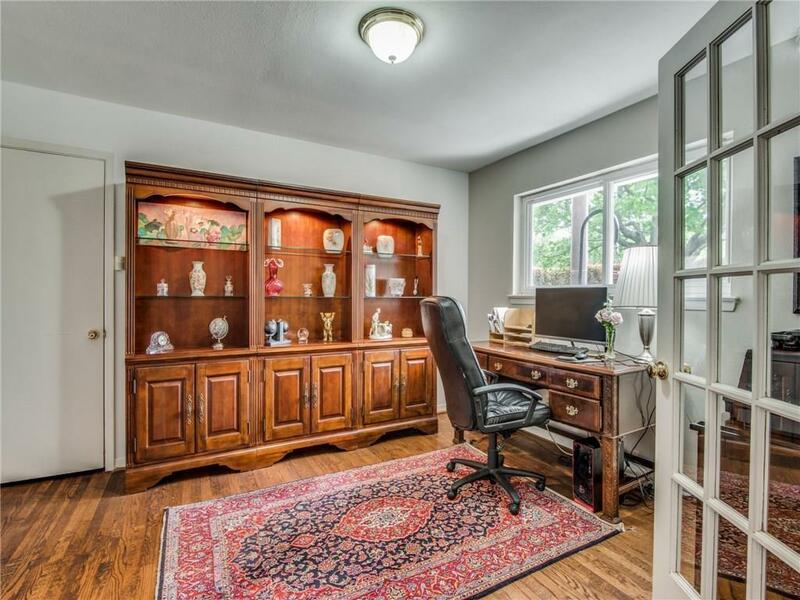 Near several of the best North Dallas private schools, this four bedroom, three bath home has the master and two bedrooms down, with an additional guest suite with game room and wet-bar upstairs. 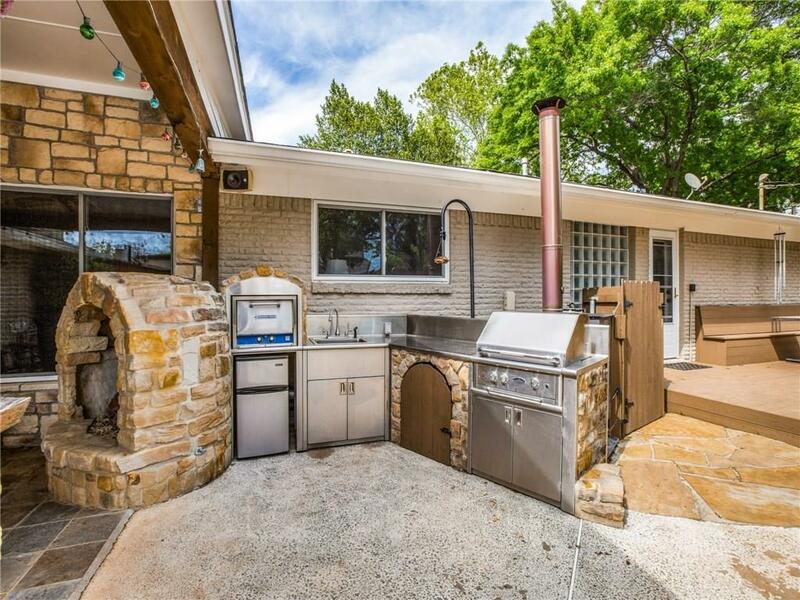 The updated and well-appointed kitchen is open to a spacious living room with fireplace and study, and steps away from the outdoor living area complete with outdoor fireplace, outdoor grill and pizza oven, covered and open patio. 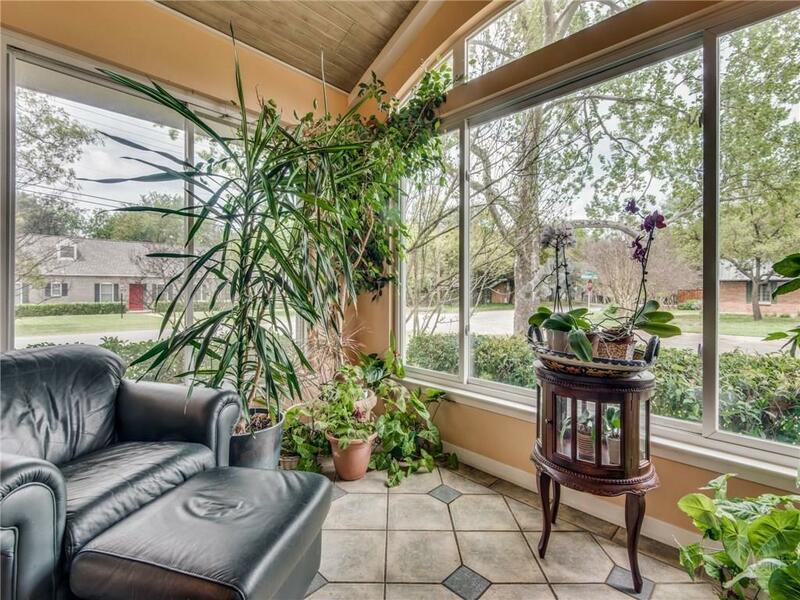 There is also a cleverly designed sunroom off the kitchen. 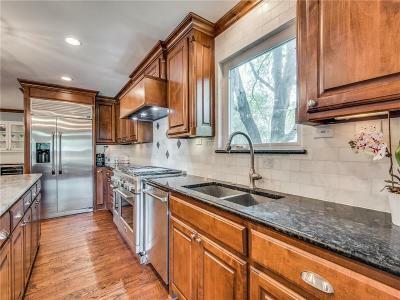 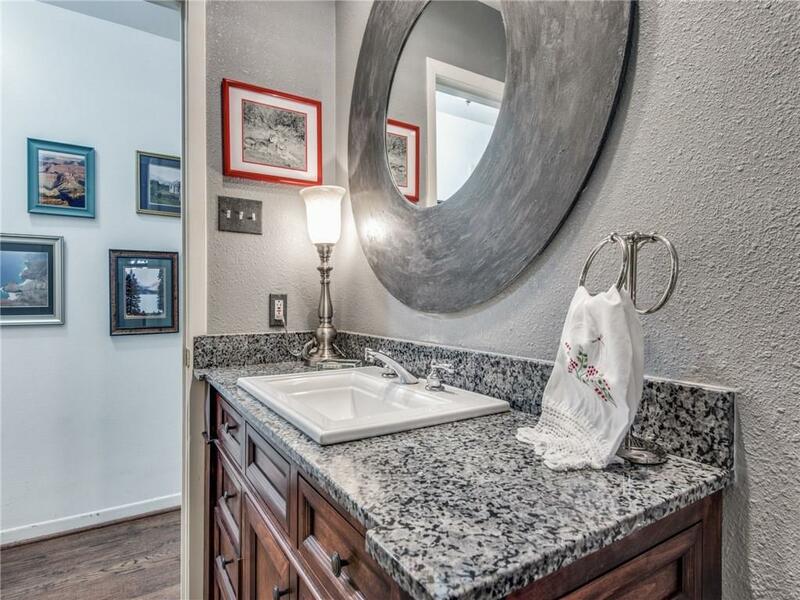 Kitchen has granite counters and stainless steel appliances. 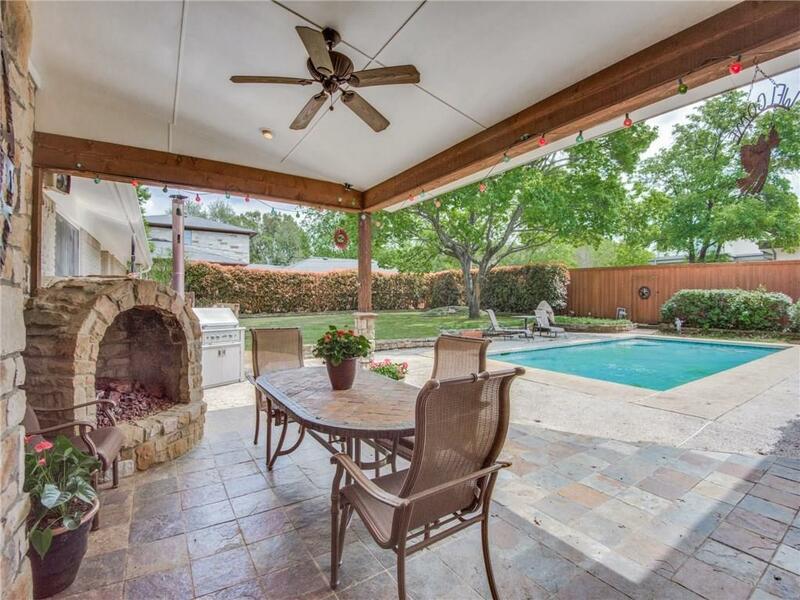 The pool has a wood-fired pool heater and is great for laps or play.